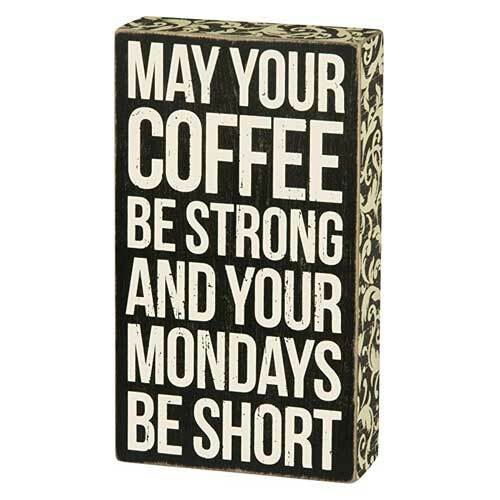 Coffee gives zing to our mornings and perks us up in our bouts of sleepiness. Simply put, coffee gets us through life and there are few reasons not to be addicted to it. 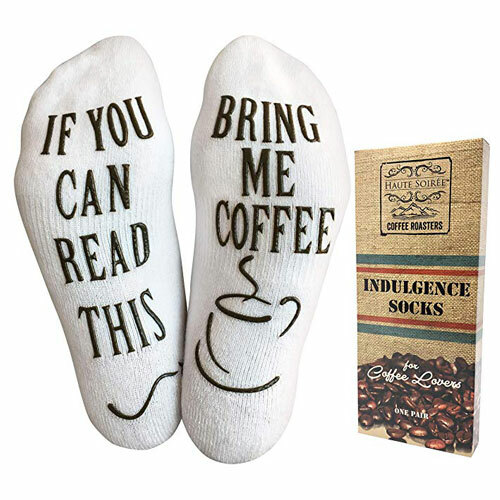 Give the coffee addict in your life a coffee-themed present and they’ll appreciate you for it. Love means knowing all the nitty gritty of your beloved, if you love coffee, it means getting to know your caffeine up to its chemical molecular composition. 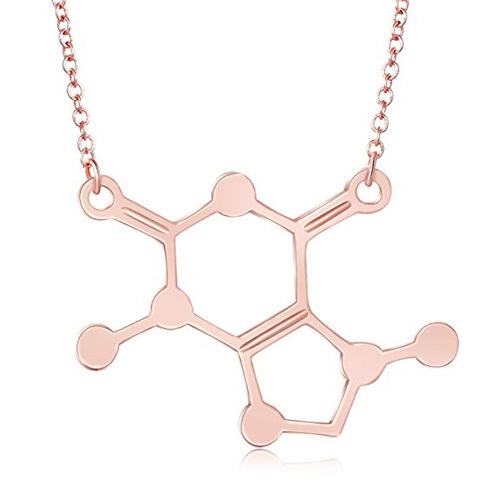 Wear this exquisite geometric shape around your neck, elicit curiosities, and unleash your nerd side. 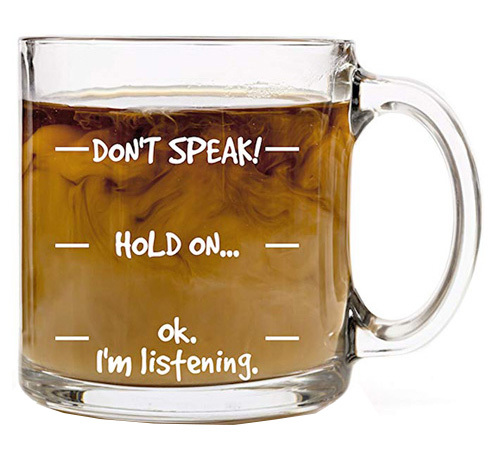 This mug is a measure of your coffee…and your empathy. Mornings makes us drowsy and unfocused and only coffee can significantly increase our fuzzy brain functions making it razor sharp. Start listening to your significant other after you’ve downed a flavorful brew with this unique mug. Get a funny statement on your feet as you try to grab a few more minutes of snooze in your bed. Luxuriously comfortable combed cotton will keep your feet toasty warm. Fits US sizes 6 to 10. These are Novelty socks, but they’re so comfy, you’ll want to wear them all the time! Don’t spill your coffee on the sheets! 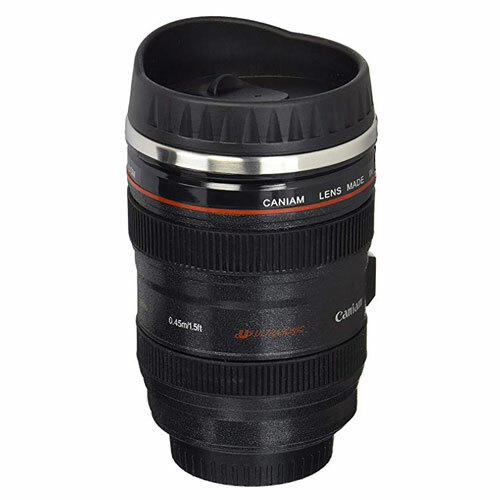 If you are a shutterbug you’ll love this coffee tumbler! Don’t mistake this for your actual camera gadgets though. This tumbler gives you a different kind of shot! Made of food grade ABS plastic materials outside and extra-fine stainless-steel interior, uHome Lens Mug is made to last. Open/Closed small sipping, convenient for hot drinking while on the go, also great for your favorite beverages at home, school or in the office. Is one cup of coffee enough for the day? It’s enough when your mug is supersized. 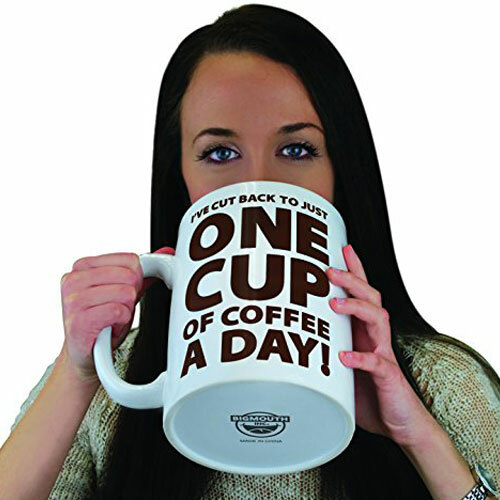 Get this hilarious mug for a friend or colleague who is trying to downplay their coffee addiction. Made of high-quality ceramic, it holds 64 ounces of your favorite beverage. Can prescriptions really be written like that? 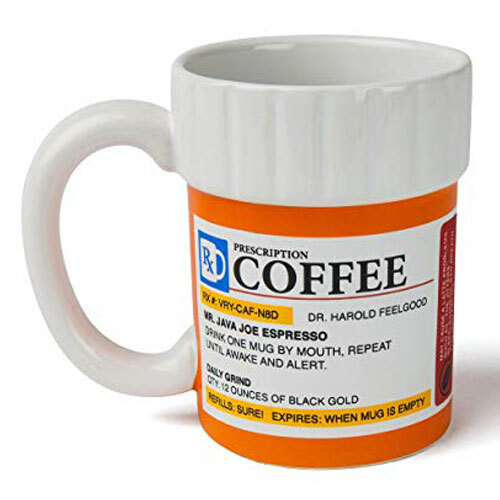 This prescription mug appears like it’s the real thing but upon closer inspection, it’s actually a gag! Elicit hilarity with friends and colleagues with this super mug and share more than just a cup of coffee. Hate instant coffee? Get a perfected blended brew each and every time that’s just enough for one cup. 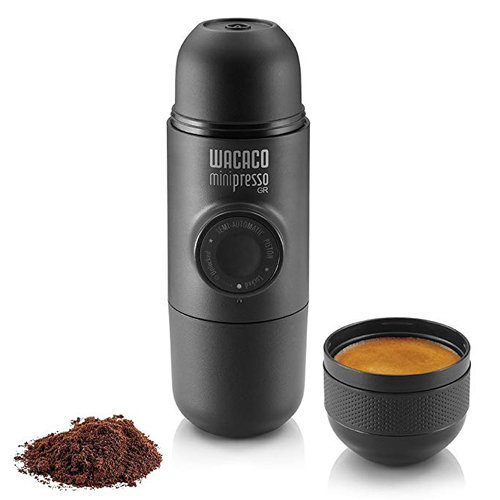 This nifty device fits over any standard mug rim and brews coffee in as little as 30 seconds. Economical, reusable fine mesh filter can accommodate your favorite coffee grind. Share a cup of coffee or tea with a friend or two with a 1.5 quart brewer. This brewer makes just enough. 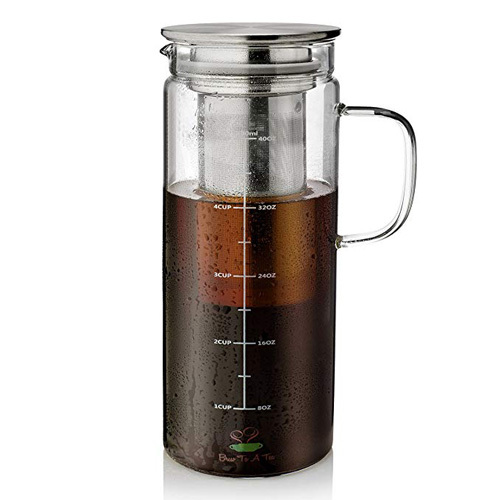 Get smooth, delicious cold brew coffee and tea at home with thiscold brew coffee maker. Easily make 1.5 quart of perfect cold brew coffee or ice tea. 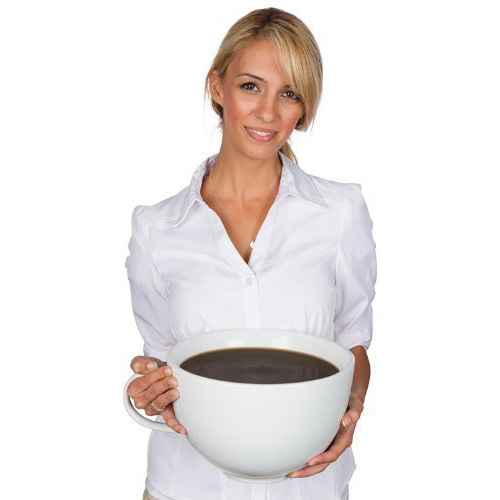 For whatever reason you may just need a supersized coffee mug. This mug delivers just that with its 11×9 inches proportions. Can anyone seriously drink that much coffee? This cup is a perfect gag gift for coffee lovers. You want to drink coffee anywhere you go and you only want to drink it using fine high-quality utensils. Get yourself a treat while you picnic with this luxury coffee set. It is constructed with rugged 600 denier polyester with an adjustable shoulder strap. 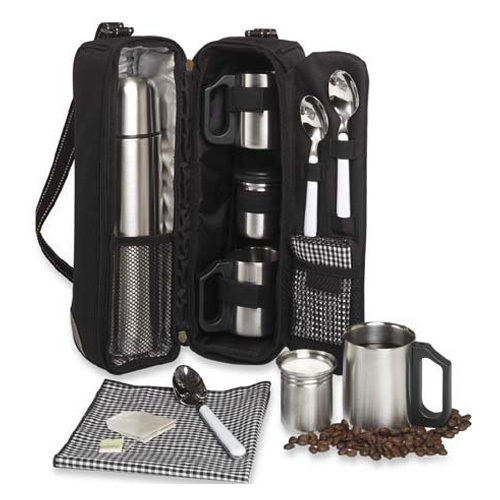 The set includes easy pour push button brushed stainless steel vacuum flask (24-ounce) – two doubled walled cups – creamer – teaspoons – napkin wipe. Are you stressed and burnt out? Art is calming and meditative. 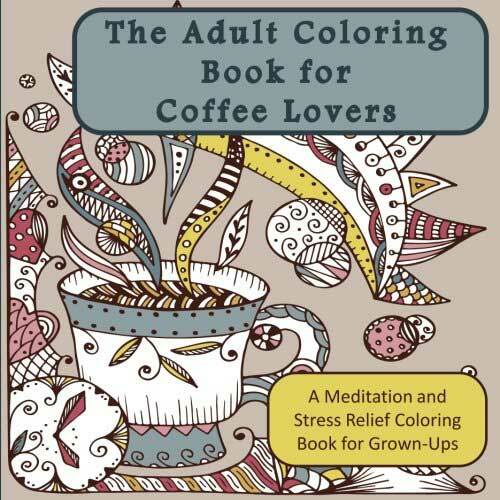 Achieve a peaceful state by spending some free time layering colors in this coffee-themed art book. Adults who have taken up this pastime know coloring books are not just for children. Coffee is so much a part of life you can have a slew of quips revolving around coffee. Mount these words on your wall in your office, or your home, for inspiration, laughs, or to provoke some sentiments. Help! I’m drowning! 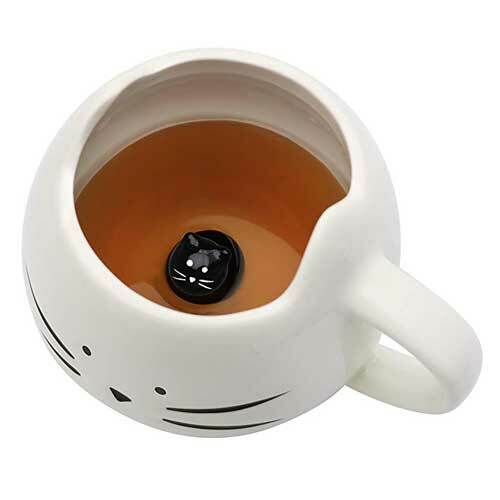 Race to finish your morning cup to save a baby cat at the bottom of this cute cat mug. This quirky piece adds fun to your coffee rituals and puts a smile on your face on mornings when you need it most. Stir more than just coffee but love and good vibes with your significant other. Be reminded each morning that a cup of morning brew is another morning of staying committed. 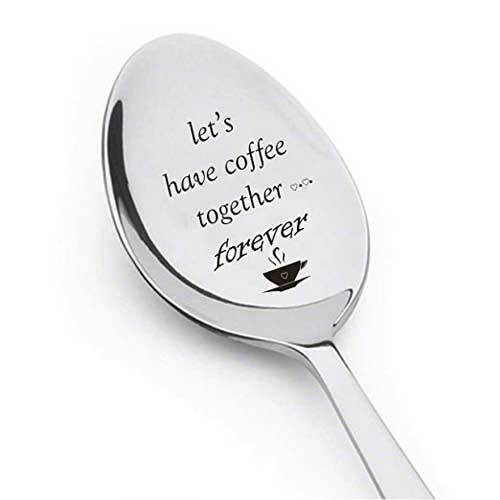 Be reminded in high-quality engraved steel with a cutesy message.This High-qualitystainless spoon engraved as ‘Let’s Have Coffee Together Forever’ uses industrial standard engraving machine, so the impression will remain forever. Even after a billion washes. If coffee won’t perk you up, the design of this absolutely enchanting mug will. Stir your favorite brew in this luxuriously designed mug that’s almost too good to sip any beverage in. 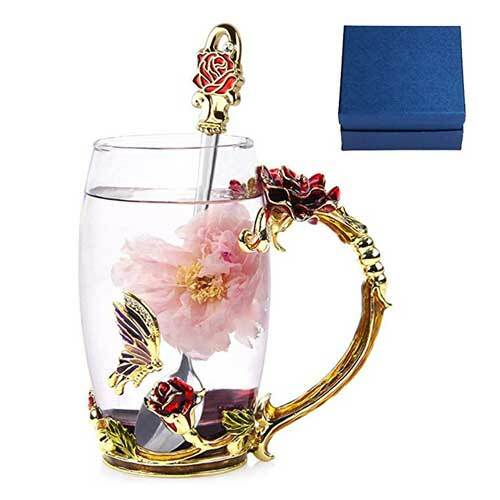 This beautiful glass cup, decorated by Flower and butterfly, is a great gift for family, friends or that special someone. Collect for your own use as well. Coffee that has gotten cold loses it’s zing and leaves us cold. In moments when you have to absolutely pause form finishing that coffee why not put it on a coffee warmer? 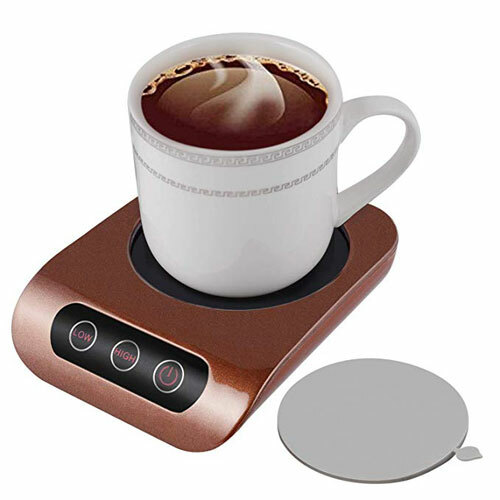 Keep coffee warm and fresh with this portable and handy coffee warmer that is compatible with any mug. This fashionable device is small enough to fit on your desk. Keurig is one of the most know coffeemaker brands in the world. 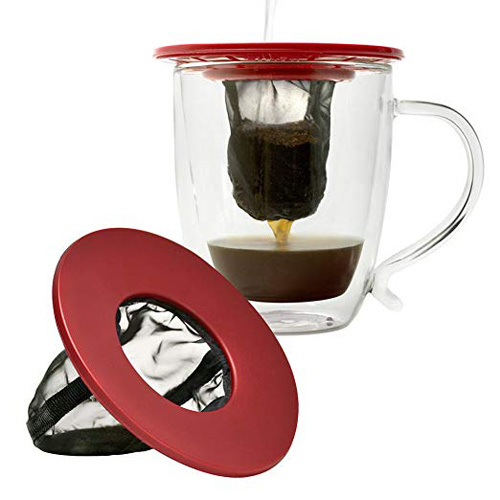 This reusable ground coffee filter is a universal fit for any Keurig coffeemaker. Reusable coffee filters keep it environmentally sustainable while keeping your coffee tasting awesome. 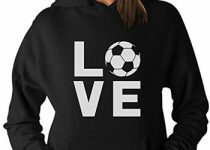 Do you like fun and quirky items? 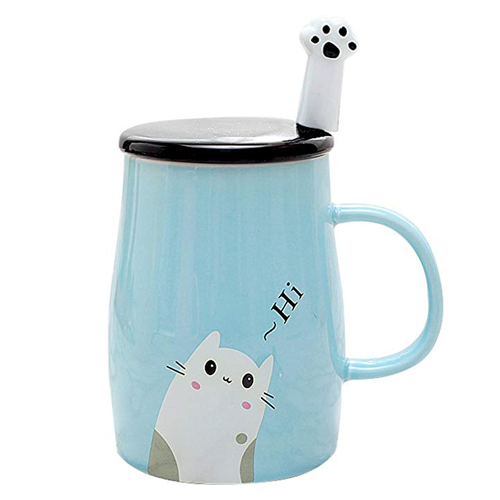 Make morning brews extra special by keeping your coffee in a cutely designed mug with a lid. The raised paw is actually a stainless-steel stirrer to perfectly disperse the flavors of your coffee. This smart-cute design is great for your office coffee breaks or to display on your kitchen counter. Coffee should be appreciated not just for its practical effects but for its divine flavor. Take your coffee connoisseurship to the hilt and have the penultimate vessel to keep your coffee in. CHEMEX delivers the purest flavor experience. 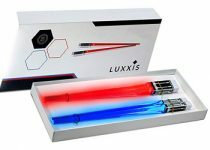 Made of non-porous Borosilicate glass which will not absorb odors or chemical residues. 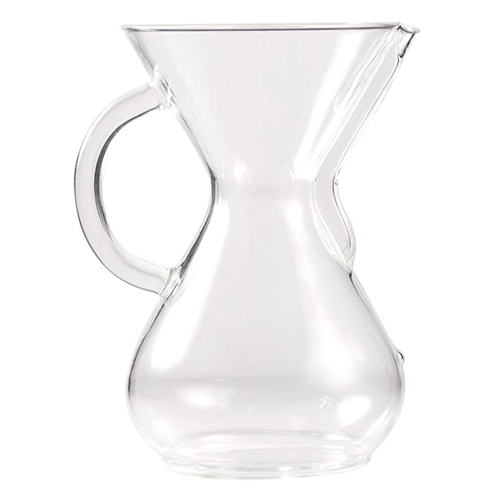 CHEMEX pour-over allows coffee to be covered and refrigerated for reheating without losing flavor. Simple, easy to use with timeless, elegant design. Make coffee drinking a personal experience as you apply your own creativity to make a cup of coffee with explosive flavors. 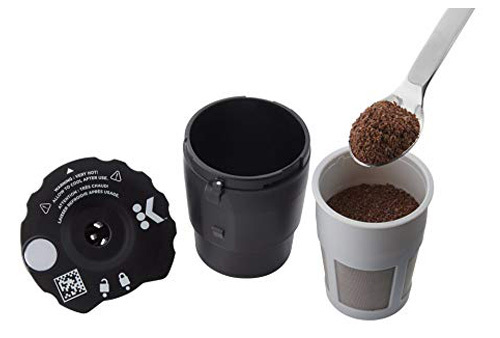 Grind your own beans to and get more control over your coffee preparation, resulting in a quality espresso shot that will please even the most sophisticated coffee aficionado. You can use any variety of coffee bean/roast, granting flexibility to try new flavors. Efficient and easy to use semi-automatic piston controls the amount of extracted coffee.